At the personal injury law practices of Michael K. Bush and John C. Bush, we have devoted our practice to one purpose: advocating for the injured. Our goal is twofold. First and foremost, we strive to maximize the recovery of each and every client. Secondly, through the representation of our individual clients, we strive to cause Defendants to implement safety changes to prevent others from suffering similar tragic harms and losses in the future, leading to an overall safer community. The personal injury law practice of Michael K. Bush and John C. Bush is centered on several core principles, including a deep belief in our clients and their cases, an unparalleled work ethic and drive to obtain justice, and an ethical and honest approach with our clients, opposing counsel, judges and juries. Davenport attorneys Michael K. Bush and John C. Bush have practiced in civil litigation for more than 65 years combined. Michael K. Bush has obtained more million-dollar and multimillion-dollar verdicts than any lawyer in the history of the Quad Cities. 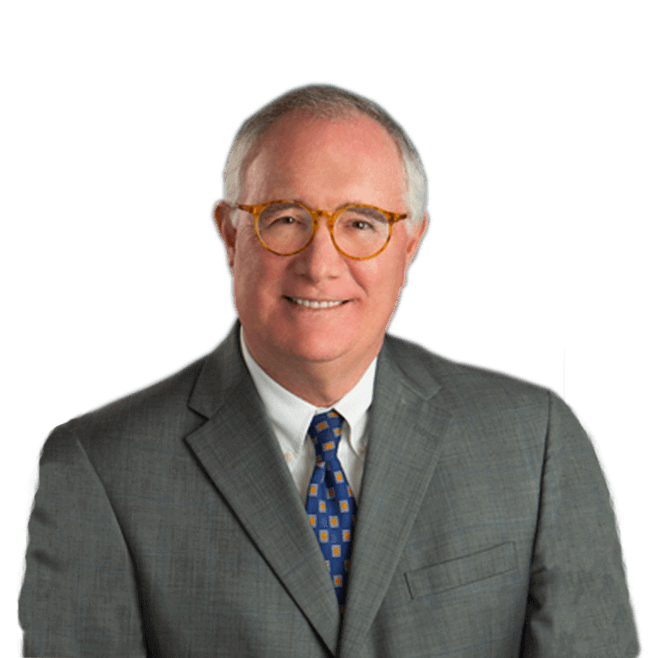 Likewise, before returning to Davenport, John C. Bush has obtained numerous million dollar and multimillion-dollar verdicts and settlements while practicing law in Dallas, Texas. We do some of our best work in hard-to-prove, expert-intensive cases such as traumatic brain injury and other catastrophic injuries. Our team never forgets that those clients depend on us for compensation that may need to cover a lifetime of care and years of lost earnings. Yet we welcome all inquiries and bring the same work ethic and compassion to every case. After an injury accident or serious medical error, there is one opportunity for justice. You must not only show that another party is responsible, but you must also justify your claims for compensation. The personal injury practice of Michael K. Bush and John C. Bush excels at establishing liability and demonstrating physical, economic and personal impact. 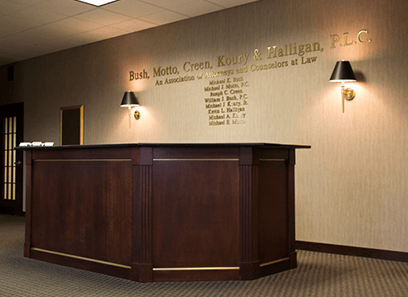 Our Davenport lawyers have helped hundreds of clients in the Quad Cities, Eastern Iowa and Western Illinois maximize the compensation they need and deserve. While we are known for notable results in complex cases, we welcome anyone who has been seriously hurt by the mistakes of medical professionals, the carelessness of a driver or the negligence of another person or entity. We truly excel in cases of brain injury and other permanent and catastrophic injuries in which compensation must cover future medical care, disability from work and other long-term effects. 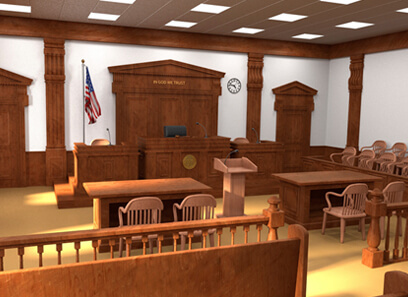 We have also had many verdicts and settlements for wrongful death. 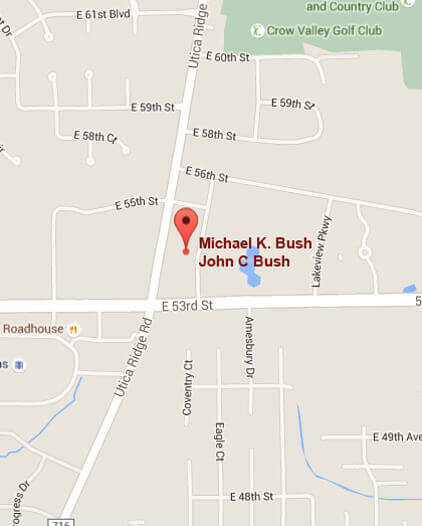 Mike Bush helped us deal with the difficult time after our daughter’s automobile accident. His expertise helped our family in multiple ways. The doctors, vocational experts, and psychologist that he referred us to helped us understand our daughter and deal with her condition with empathy. His personal support went above and beyond by always responding to our questions even on the weekends. Mike and John Bush are a caring mentors providing advice to clients on traumatic brain injuries. We are truly grateful to have selected Mike as our lawyer. He is a fantastic person and a lawyer second. We came to know John towards the end of our litigation. We would highly recommend both Mike and John to anyone. Mike helped me through several very difficult years and always treated me with respect and dignity. He explained situations and was patient when it was hard for me to understand or cope. I trusted him from our first meeting, and I was right to do so. He helped me navigate the medico-legal maze at a time when that was nearly impossible for me. I am continuing trying to heal and am better for having had the good fortune to have worked with Mike, his brother John, and their excellent professional team. I give my highest recommendation, respect and gratitude to them all for their diligent work and continuing advocacy regarding brain injury and those whose lives have been affected. After my accident, When months had passed and I was still not myself, although I wished things were different, I decided to speak with different attorneys who might be able to help with my situation. Mike Bush was the only attorney who truly and compassionately understood brain injury. Mike has spent decades helping people with TBI, and is extremely knowledgeable about the affects it has on one’s life and livelihood. Mike and John Bush exhibit that rare blend of compassion and intense preparation, which makes them likeable to have on your side as lawyers while creating challenges for those who oppose them. 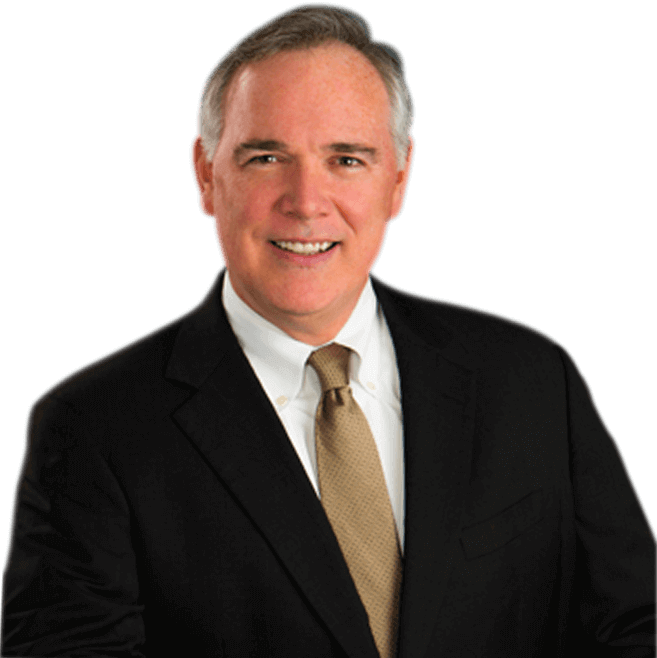 Mike Bush’s reputation establishes him as the best attorney to have in cases where traumatic brain injury has occurred. 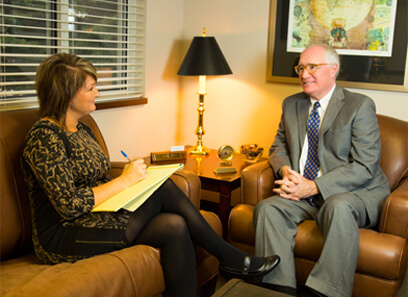 We continue to hear from people in different fields that Mr. Bush is the preeminent authority with expertise in litigating TBI’s among personal injury lawyers in the state of Iowa—and beyond. We have never heard a negative opinion about his practice. We consider them godsends encountered on this journey. I have seen these men in action and am glad that they were on our side. The amount of experience and expertise they possess was critical during periods when we did not know how to move forward. Mike and John Bush dedicate extra time to each case they take on, in order for clients to receive the full benefit of their attention and knowledge. All rights reserved. © 2019 by Michael K. Bush. 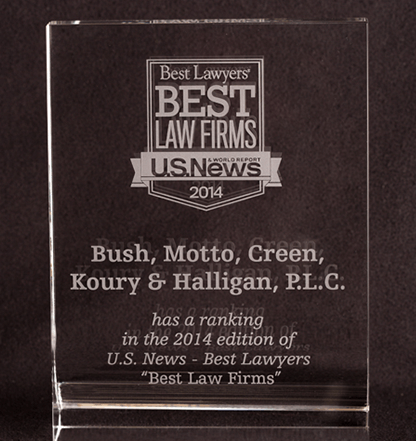 Affiliate of Bush, Motto, Creen, Koury & Halligan, P.L.C.